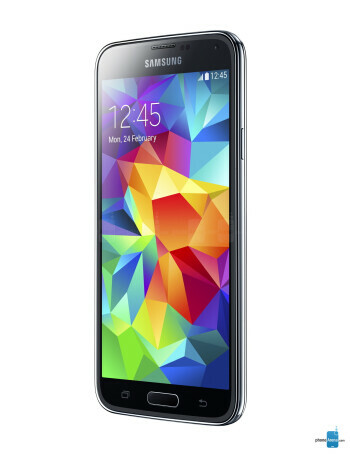 Aperture size: F2.2; Sensor size: 1/2.6"
The Samsung Galaxy S5 Plus looks exactly like the S5 and sports the very same specs - 5" 1080p Super AMOLED screen, 2 GB of RAM, and 2,800 mAh battery. 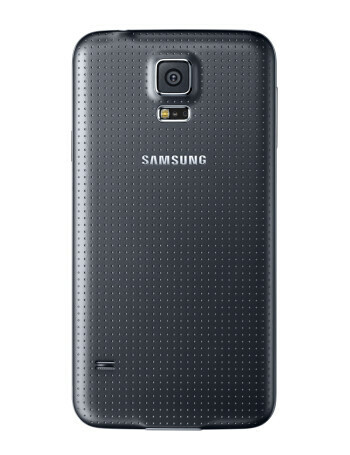 The Qualcomm Snapdragon 801 that can be found under the S5's hood is upgraded to a Snapdragon 805 chip in the S5 Plus. 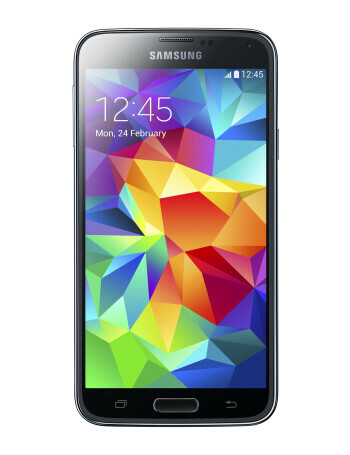 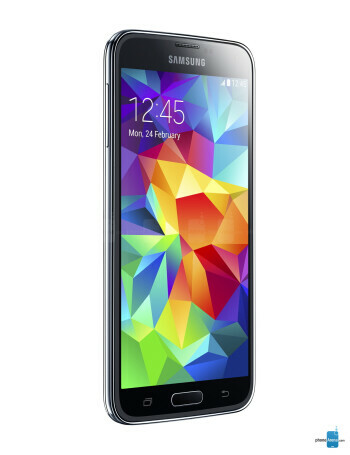 The Galaxy S5 Plus that's now in Europe is the S5 4G+ that was announced in Singapore.